UU A Way Of Life: Ask Alexa - Why is Unitarian Univeralism failing the world? Ask Alexa - Why is Unitarian Univeralism failing the world? 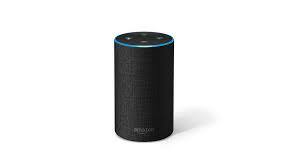 Alexa: Why is Unitarian Univeralism failing the world? UU is too insultated in their autonomous congregations which lead to a model of governance which does not serve the wider world outside of the individual congregation well.